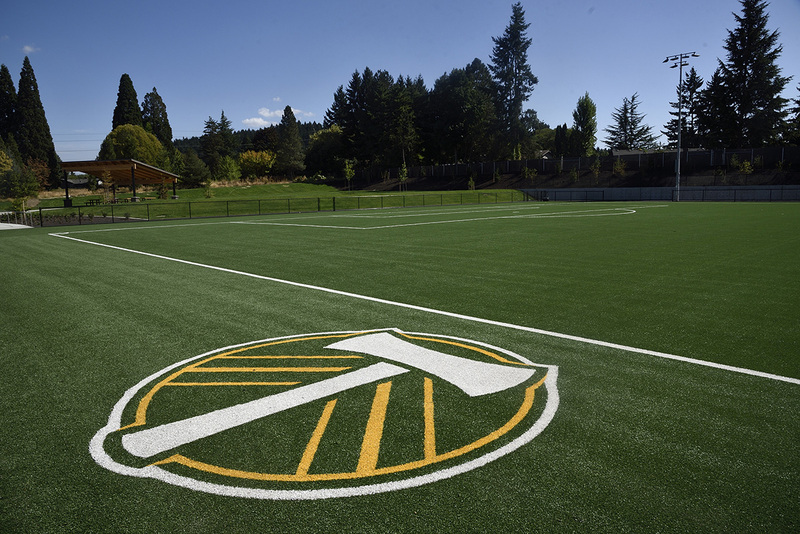 Mountain View Champions Park is the largest project funded by the 2008 Bond Measure. 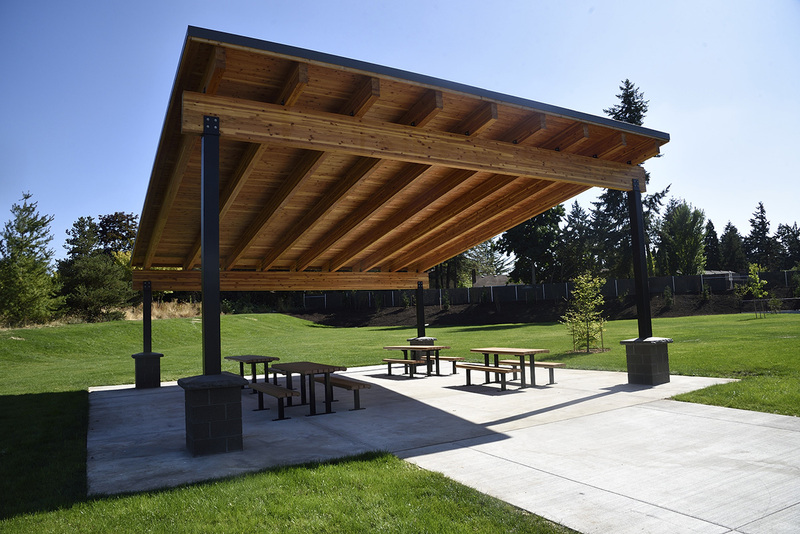 This 21.5-acre community park is located in Aloha, adjacent to Mountain View Middle School. 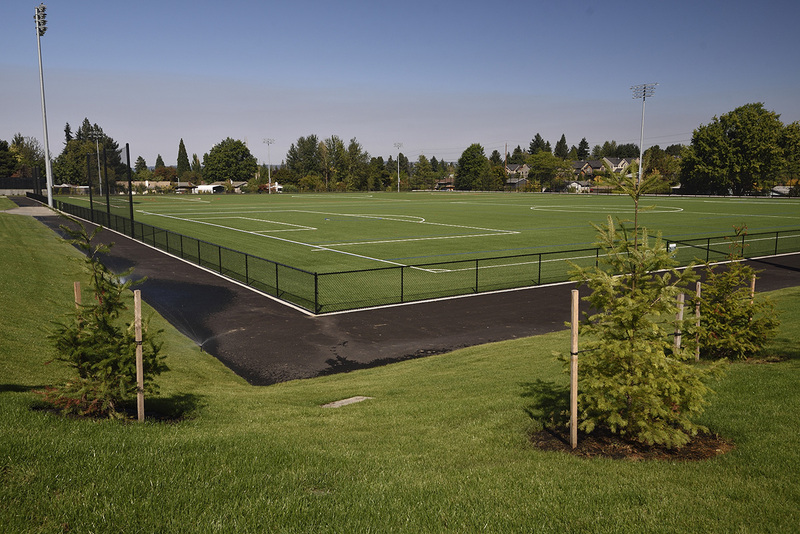 The project is a partnership between THPRD and the Beaverton School District. 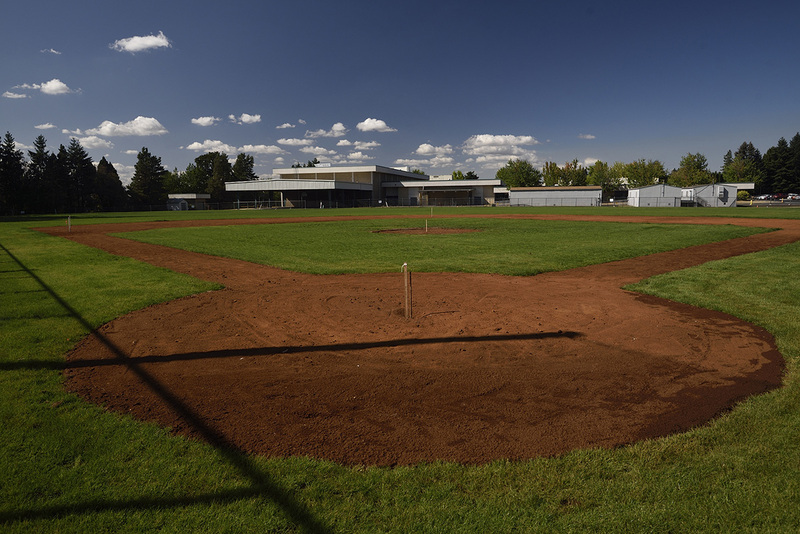 Mountain View Champions Park includes the former Lawndale Park property, as well as two synthetic multi-sport fields, a grass baseball/softball field, community gardens, tennis courts, a picnic shelter, parking, restrooms and concessions. 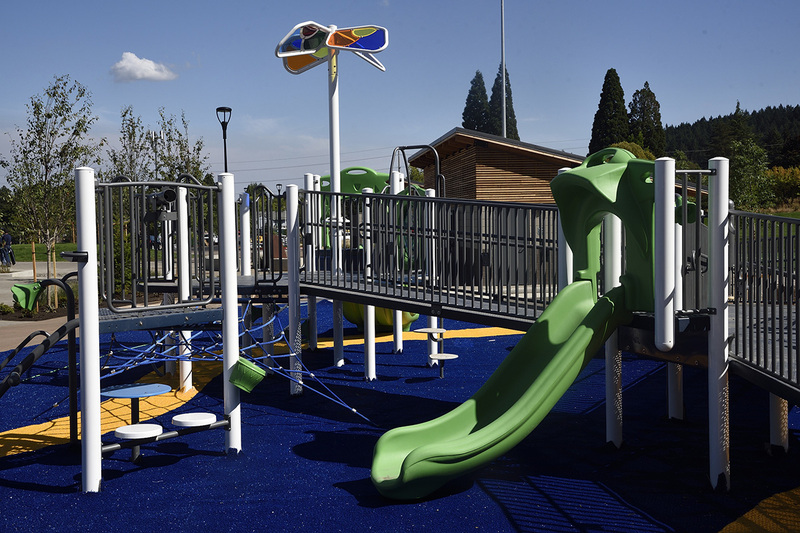 A $1,578,000 capital fundraising campaign supported the construction of additional park amenities for people living with disability, including a 6,500-square-foot inclusive play area and the first sports field in Oregon designed for athletes of all abilities. The park's name, recommended by an 8-member volunteer committee, pays homage to nearby Mount Williams and Cooper Mountain, the adjacent school, and the many champions who will enjoy inclusive play and/or have contributed to those amenities that will make the site a destination for people of all abilities.